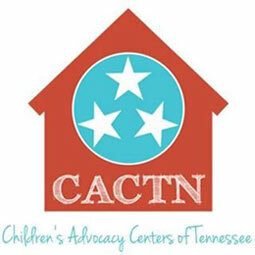 In October 2000, the Children’s Advocacy Center for the 31st Judicial District (CAC31) was founded by a local group of concerned individuals dedicated to helping the victims of child abuse become children again. 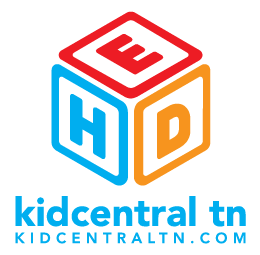 We were established to aid in the prevention, intervention, investigation, and recovery of allegations of severe child maltreatment for children in Warren and Van Buren Counties, Tennessee. 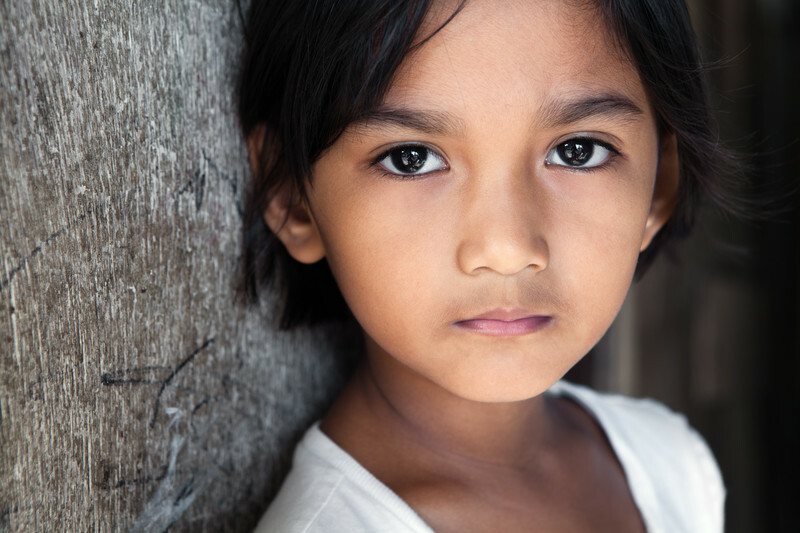 Since our inception, well-trained personnel are dedicated to working with children reported as suspected victims of child sexual abuse, severe physical abuse or neglect, drug exposed, or witnesses to violence. 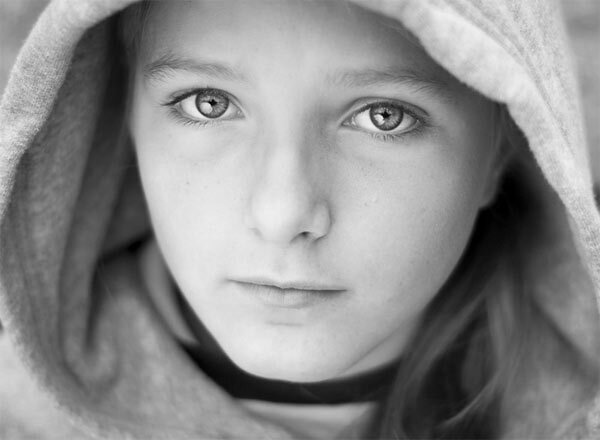 We provide a full scope of needed services: child forensic interviews, victim-family advocacy, crisis intervention, trauma counseling, resource assistance, education, and outreach. The provision of all direct services is offered to the families we assist,free from charge. Children’s Advocacy Center for the 31st Judicial District is a 501©3 non-profit that receives all of its funding through grants, corporate contributions, the generosity of community partners and benefactors.